Sustainable development, respect for the environment, we consume less yet consume better and slow down the speed of production to preserve our planet. Mini collection of high quality, timeless ecolo chic models to dress you with ethical fashion. 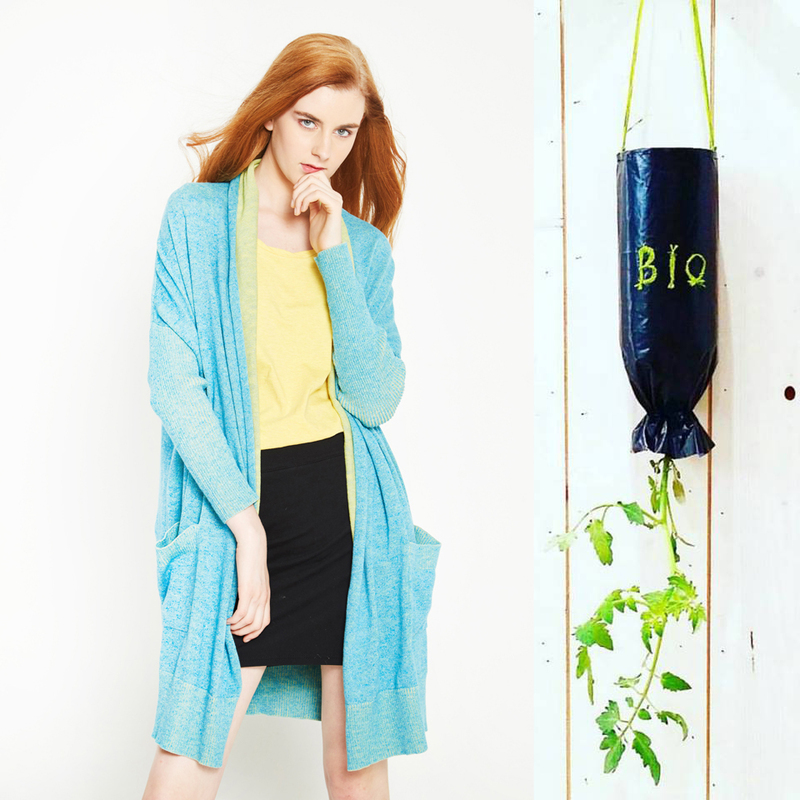 Organic cotton is grown in the land where no chemical or insecticides have been used for three years. In general, the effect of residual insecticides in the land takes three years to disappear. So, if anyone wants to grow organic cottons, he should prepare the land where no chemicals were used in the previous three years. Not only is organic cotton better for us and our planet, but also for our farmers who are not exposed to the toxic products of conventional cotton growing. 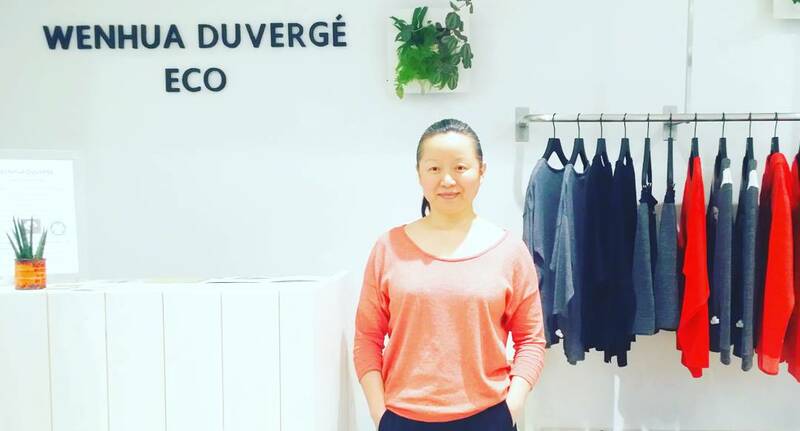 Wenhua Duvergé, the eco chic designer ! - Interview of Le Bonbon Mag - Does clothing of exceptional quality, where design is both simple and stylish, 100% ecological seems impossible? Yet this is what Wenhua Duvergé offers in her pretty 17th arrdt. shop. A revolution for our wardrobe! ECO extrafin merino wool, for our eco yarn, at the top making stage, we use H2O2 for chemical treatment instead of traditional chemical aids(CHLORINE), After the chemical treatment the end product will be H2O(PURE WATER), So there will be no pollution to the environment. At the dyeing stage, We chose the most environment friendly dyeing staff( which can attach oeko-tex 100 class 1) for dyeing, So our eco yarn can reach the baby skin directly. 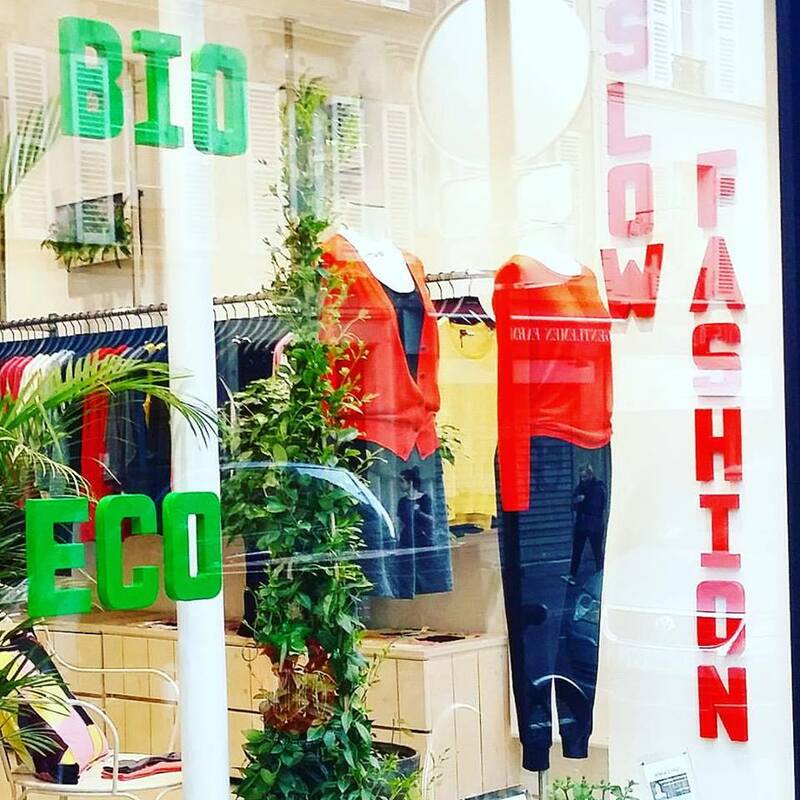 Welcome to our eco-friendly boutique! 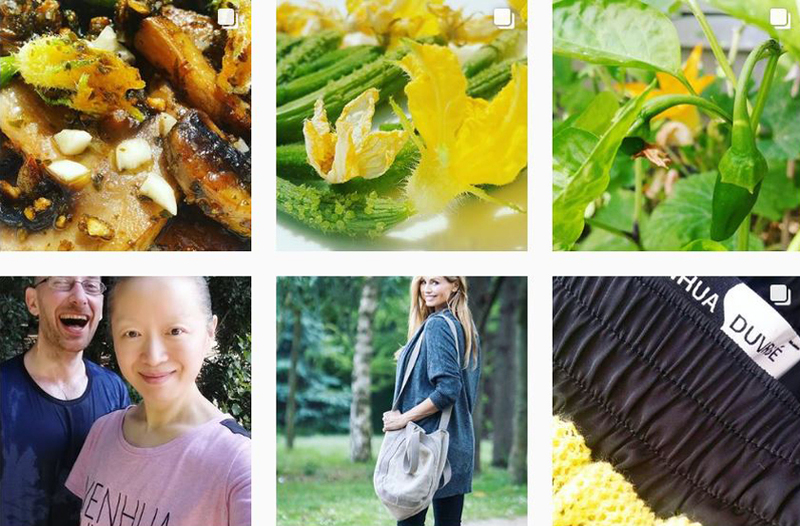 Opened since 2015, organic and ethical clothing in a "Green farm" & "Eco garden" natural ambience. 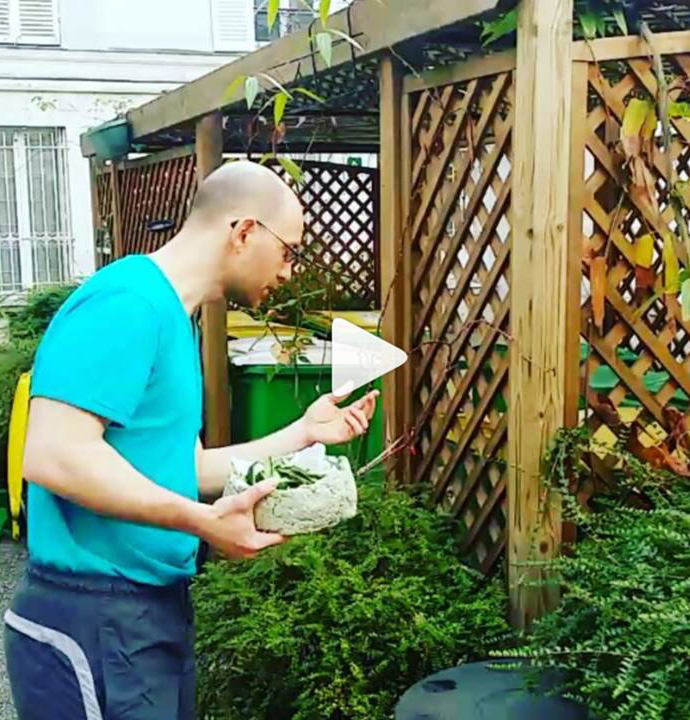 The composter helps us reduce our waste and at the same time brings nutrients to our "Green Farm" & "Eco Garden". To respect and protect the animals, there is no leather, fur, and silk in our creations. This also applies in our daily lives. 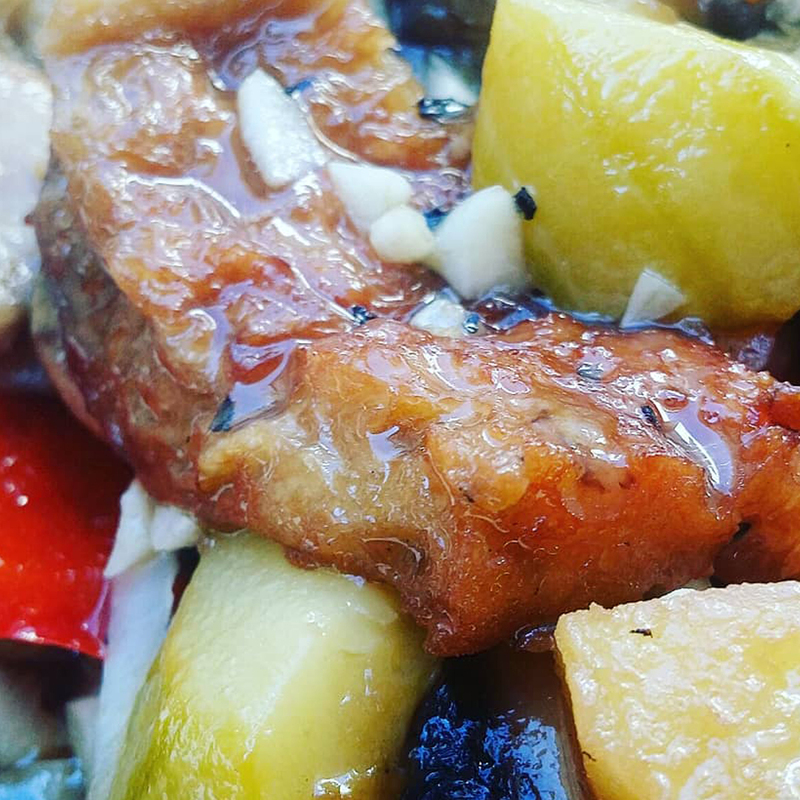 We do not eat animals, we consume delicious organic vegetarian cooking, zero waste is our goal. And that gives us a very good look! 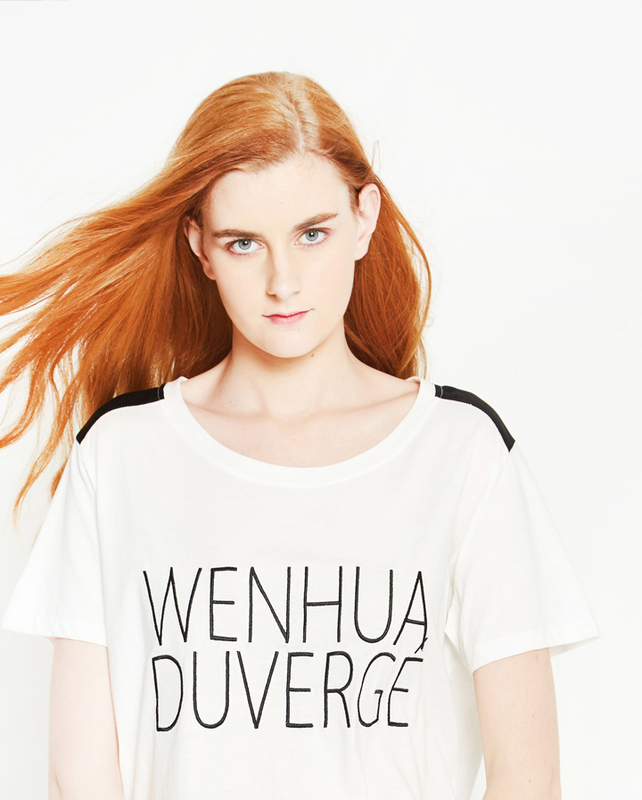 Subscribe and follow Wenhua Duvergé's Eco Life daily.